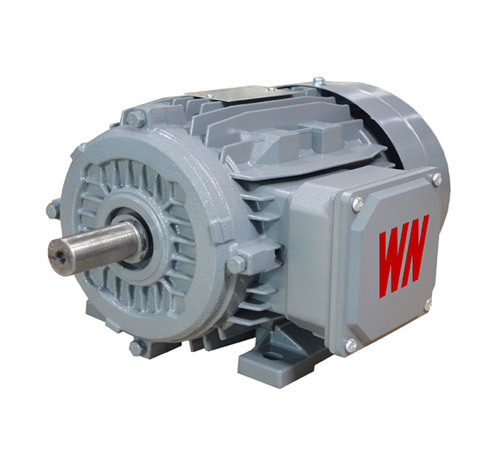 Why use high voltage motors? How much can be saved by using high-efficiency motors? What's the best method for selecting an appropriate high-efficiency motor? Guangdong Oumer Industry & Trade Co., Ltd.